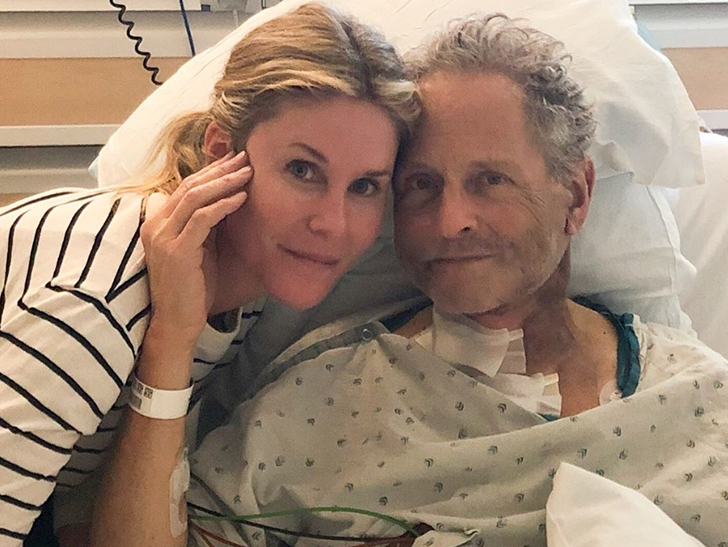 Former Fleetwood Mac guitarist Lindsey Buckingham is recovering after emergency open heart surgery. And while it likely saved his life, it also damaged his vocal cords. Lindsey's wife says it's unclear if the damage is permanent. If it is, it would be an astounding loss for the world of rock 'n' roll. As you know, Lindsey not only played guitar for Fleetwood Mac, but also sang many of their classics like "Don't Stop," "Go Your Own Way" and "The Chain."